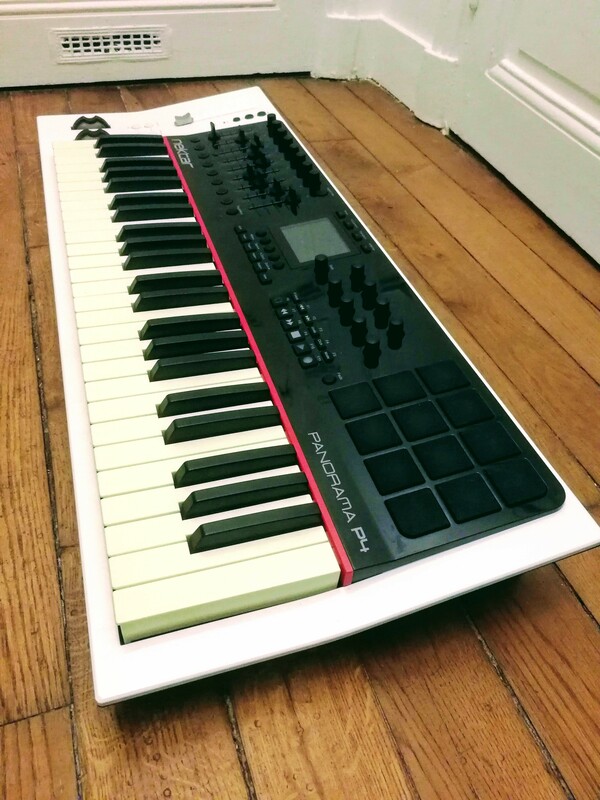 Panorama P4, 49-Key MIDI Keyboard from Nektar. 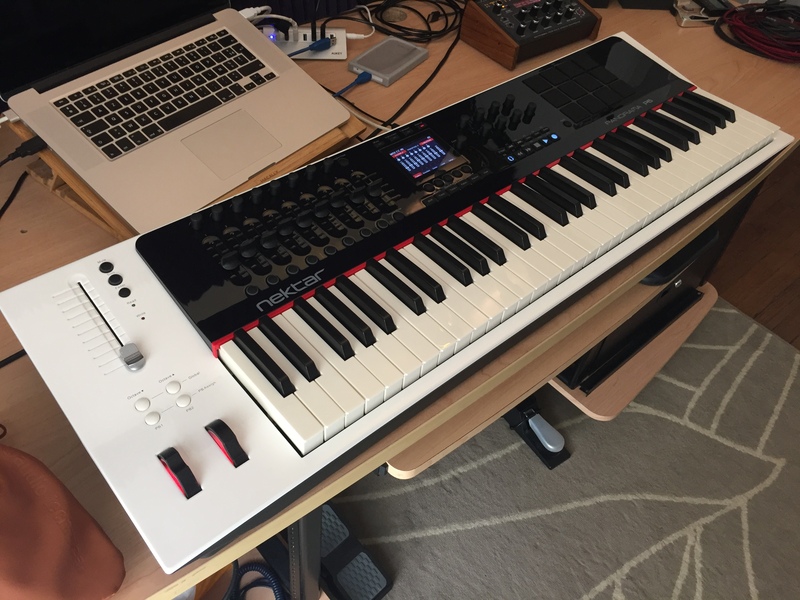 sw80's review"Reason 6 users must buy this asap"
The reason that I like using the Nektar Panorama P4 so much is because there are so many knobs on it that are MIDI ready to be synced up with whatever you would like in your program. Most people look at this keyboard as having knobs that really don’t do any specific thing so why purchase one with all these knobs. 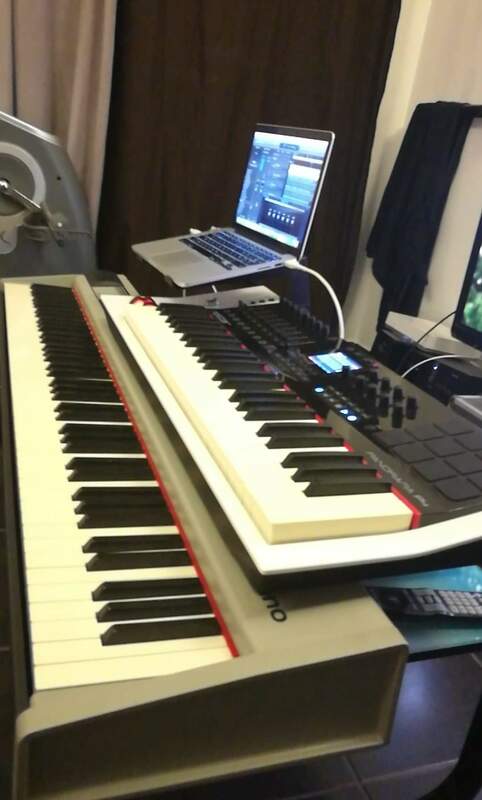 If you are just wanting a MIDI keyboard to just control your virtual keyboard to play notes then don’t waste your money on the Nektar Panorama P4. The P4 is an in depth MIDI controller, you will need to have an understanding of how to use the MIDI learn options in your DAW or production software. This MIDI control surface is built to be used for Reason but you can expand and use it with other programs if you want to use it differently. The cost of this MIDI control surface is a little more expensive then I wanted to spend but it is well worth it for anyone who needs these knobs so they don’t have to touch the mouse button all the time. 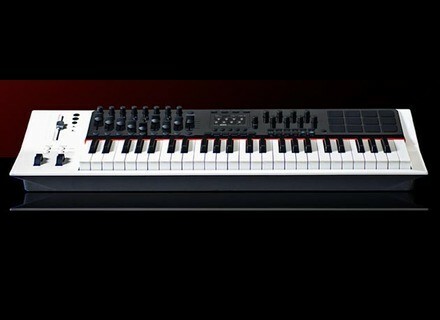 There is also an LCD screen on the P4 plus a motorized fader and 12 pads that are fully assignable. If you are a Reason 6 user than this is a must have immediately. It will make your work flow so much quicker and easier. I am not sure how it works with different versions of Reason but with version 6 you really don’t have to do anything at all to set it up, it is ready to go right out of the box once the drivers are loaded. I have been using this for over a month with Reason 6 and I learn something new all the time, it has made my music process so much quicker. With 9 total faders and one of them is motorized, MIDI in and out with 49 after touch sensitive keys. You can not afford to not have this controller. There are a lot of controllers on the market and a lot of them are really good. But this one is great perfectly for Reason users. Az'lik's review (This content has been automatically translated from French)" T EXACTEMEN what I needed!" Affected relatively ok for me ... but I can understand that some may find it a bit light at this level. I use it for two months, I have not tried another of the same size. good buy. I am very confident! I STATED THAT THE MEDIA IS THE TOP!!! 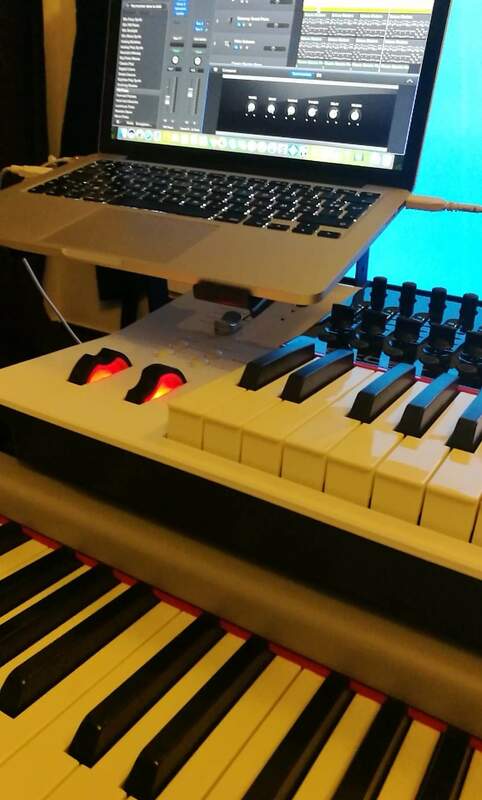 The keyboard is top and is perfect for my use. Lightweight manual, but the online help is provided. A very good point that Nektar team told me about problems (which were not in the end) on the management of my faders. Last email received support one night at 0:30! happy knew serious short of the box. This keyboard is really dedicated to Reason is like an extension of the software. reasonesques especially with funky synths that can be fully exploited with the physical interface and it is true that with a little practice we even need to watch the screen or touch the keyboard of the computer . Everything is customizable! it is simple that the keyboard is not one little program with macros!